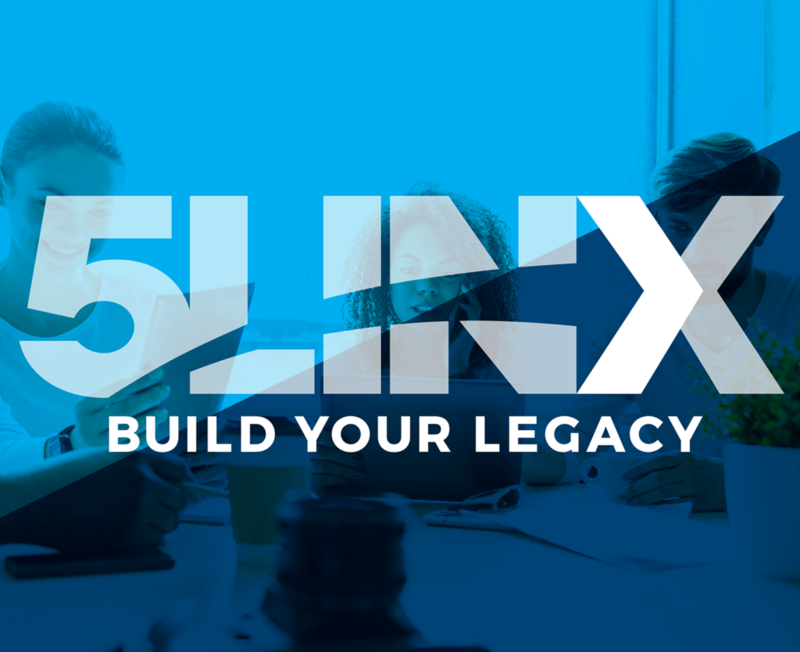 5LINX is the one-stop shop for everything you need to build your legacy and live your best life with essential products and services related to your home, wellness, and business. As a company working to grow and expand to new heights, 5LINX is always looking for new recruits to join the team and experience the opportunity of a lifetime. As a recruit, you will be able to build your own business with unique work from home opportunities allowing you to build residual monthly income while also making a positive impact on the lives of others. 5LINX is dedicated to providing families with the best time and money-saving products for the home. 5LINX products include a wide variety of home essentials from tech support, to security, telecommunications, energy, entertainment including 5LINX TeeVee On-Demand Television, and other personal services. With a line of products inspired by health and wellness, options for living a healthy and fulfilling life are nearly endless. Some of the great nutrition products include Hi5 Boost, Hi5 Fuel, Hi5Edge, MontaVida Tea, MontaVida Coffee, and the wellness bundle. Reduce business costs and increase profits with this line of unique and cost effective business products. From digital tools, to energy, payments and financing, and security systems these products offer a profitable solution for every business to ensure operations run smoothly and effectively. The company is guided by five key principles: Vision, Integrity, Opportunity, Freedom, and Success. If you are interested in starting your own business and believe in the company’s mission and values related to health, wellness, and happiness, learn how you can get started today! The 5LINX opportunity includes a wide range of support and training resources for new recruits including University, training courses, presentations, regional events, and beyond.